75 cryptic clues - can you solve them all? 75 cryptic clues – can you solve them all? I have just found this on the net. 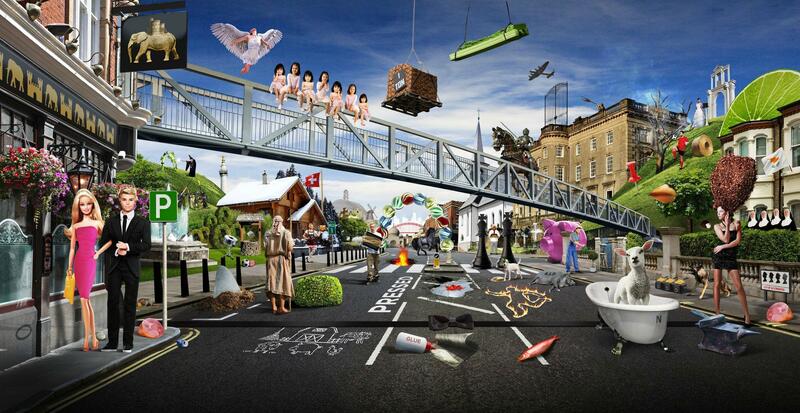 In the picture below there are 75 clues about places in London. Are you able to solve them all? This entry was posted in General and tagged clue, cryptic, england, facebook, game, london, lookforlonger, markthinks.net, puzzle, uk. Bookmark the permalink. ← The new iPhone 5, was there really any need for all the fuss? I only need one more! what’s the white cross? I hope this helps and well done for getting so far! Have you registered and submitted your answers at http://www.lookforlonger.com? there are some great prizes!